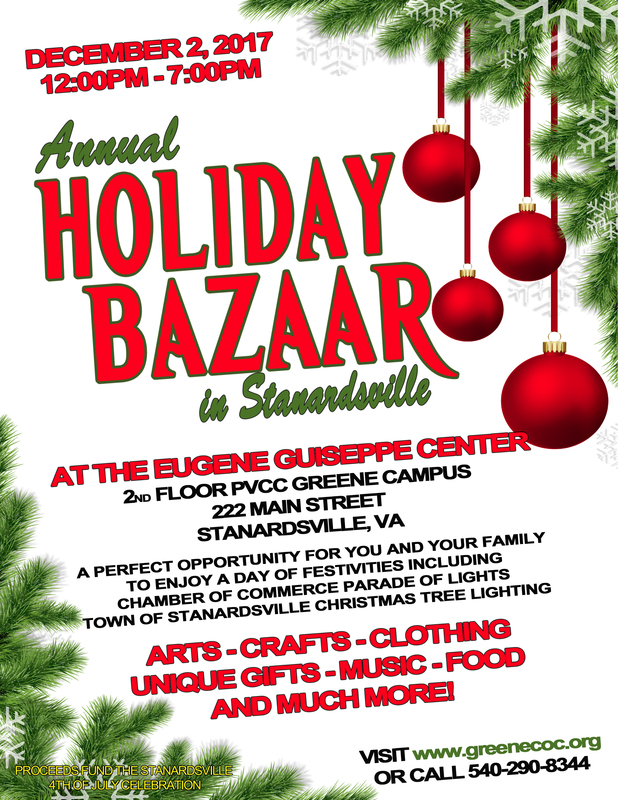 In conjunction with the Parade of Lights, a Holiday Bazaar will be going on at the PVCC Eugene Giuseppe Center from 12:00 p.m. to 7:00 p.m. on Saturday, December 2nd. There will be a variety of arts and crafts for sale, as well as clothing, unique holiday gifts, and much more. There will also be music and food at this first annual Holiday Bazaar, located in the Community Room of the PVCC Satellite Campus on the 2nd floor of the Library. 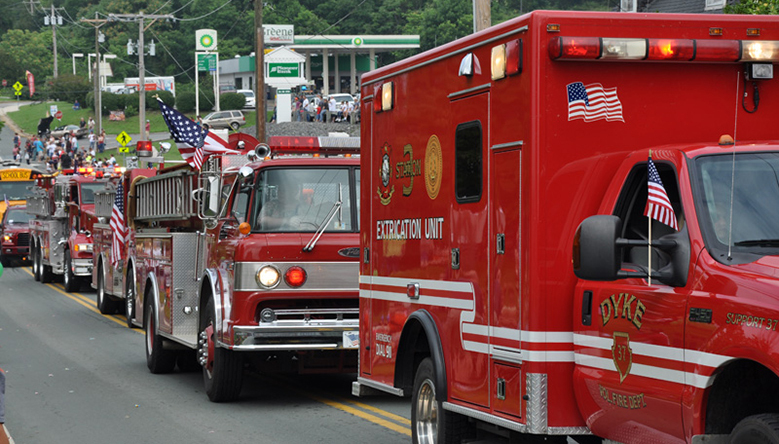 All proceeds will go to help fund the Town’s Fourth of July celebration in 2018.